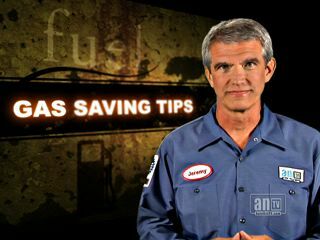 With high fuel prices in Gainesville, Florida, comes lots of gas saving advice. Some of it, like what you hear on is great. When you get one of those e-mails that's going around telling you how to save gas, try to think it through. Do some research on the internet or ask your Gainesville, Florida, service advisor at South Side Auto Care. There aren't any magic pills you can drop in your gas tank, and the government hasn't suppressed a device you can clamp on your fuel line to make your vehicle run on air. Not even in Gainesville! So next time you get one of those e-mails, check it out with an automotive professional. You'll get more bang for your buck with an oil change or an engine air filter replacement. We're here for you at South Side Auto Care, so give us a call at 352-373-7255 for good honest advice about your vehicle.